If you require temporary catering facilities for your school, academy, college or university, On-Site Kitchen Rentals Ltd have the solution. From catering for a few dozen at a nursery to thousands of covers a day for a large university, we can provide bespoke temporary or semi-permanent kitchens and dining facilities to suit your requirements. 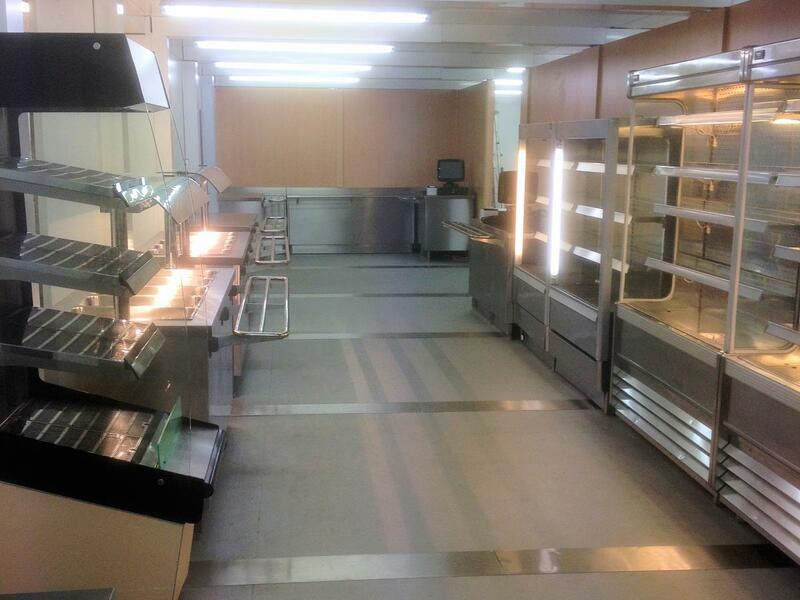 Anything from small pod and trailer kitchens to large modular open plan facilities including serving and dining areas. All of our kitchens can use existing mains services or be self contained as required. Units can be created to link to an existing building as a temporary or semi-permanent extension or be located separately. 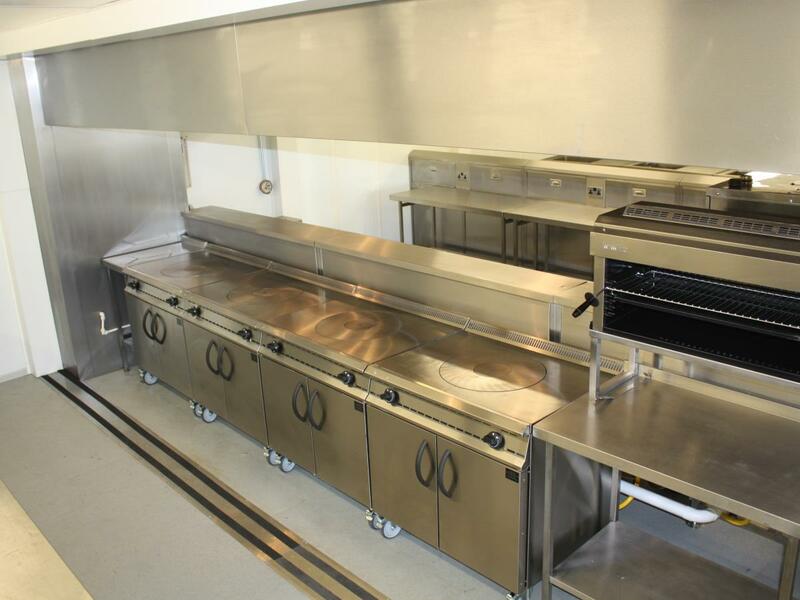 If you're expanding and require a cost effective catering solution for the medium to long term, our well constructed kitchens can be hired on an ongoing basis, thus offering a low cost and commitment alternative to a building extension. Enclosed walkways and corridors can be created to join kitchens and dining areas seemlessly to a main building, with everything designed to meet the latest fire and health and safety legislation and regulations. We pride ourselves on meeting every client's specific requirements. Each of our kitchen installations is a bespoke solution designed around your needs. If your available courses include catering itself, we can also provide training facilities for aspiring student chefs with kitchens and classrooms in an integrated unit. We stock a large range of catering equipment for hire either separately or to furnish your temporary kitchen solution to your exact requirements. 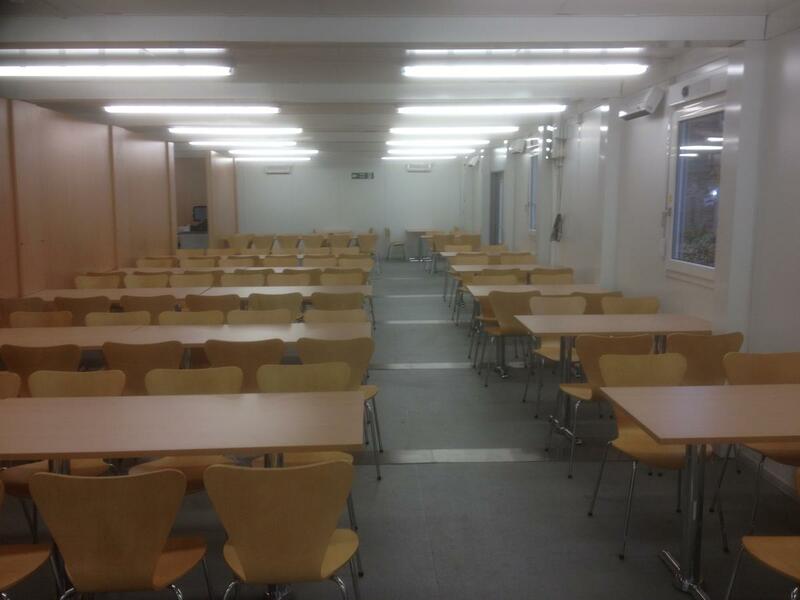 Temporary kitchens are our specialty and with numerous installations for educational establishments each year since we formed in 1997, we have a wealth of experience in the sector. We have always found that such experience is key in meeting the needs of any new facility and our knowledge and expertise gained over many years has been very beneficial and useful to both ourselves and our clients. For some examples of our school, college & university kitchens, take a look at our case studies pages.